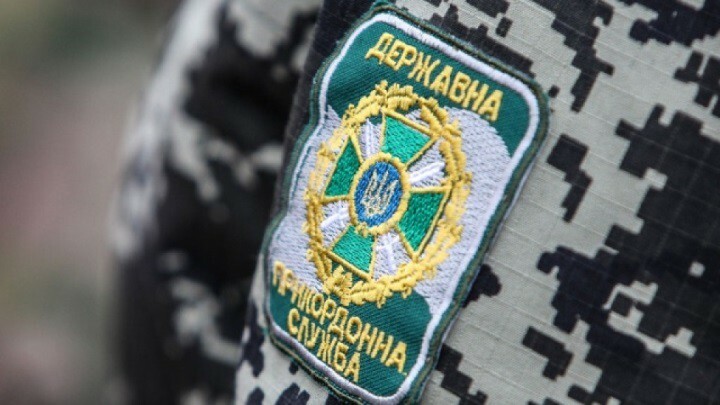 Cases of Ukrainian border guards complaining about poisoning symptoms are reported on the administrative border with Crimea. Oleg Slobodyan, the assistant head of the State Border Guard said that in his commentary for 112 Ukraine TV channel. According to him, the complaints followed soon after the media reported an emission of an unidentified toxic substance in Armyansk in the occupied peninsula. 'Our medics regularly check on the health conditions of our border guards serving not far from the factory. They reported dizziness, nausea, and headache, but after holding consultations and taking medications, these symptoms disappeared. These people get some time to rest and undergo careful checks', Slobodyan said. He added that the emissions do not pose any threat for the Ukrainian citizens residing on the administrative border with Crimea. 'The situation did not change much. The wind continues to blow towards the occupied peninsula, so the Ukrainian citizens who reside on the administrative border in Kherson region face no actual threats for now. However, they also feel certain worsening of their own conditions and see the influence on the environment', he said. The border checkpoints on the Ukrainian side continue to function normally, Slobodyan stressed. 'We're ready to assist the citizens who would like to go from the occupied peninsula to the mainland Ukraine, saving themselves from this disaster', he said.